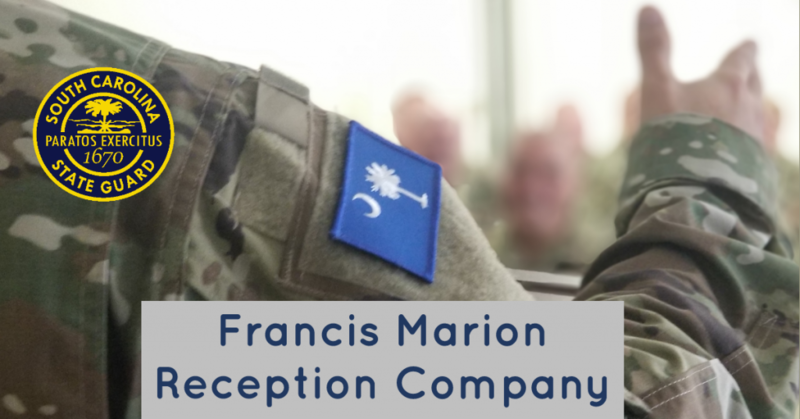 Welcome to the Francis Marion Reception Company (FMRC) New Member Orientation site. 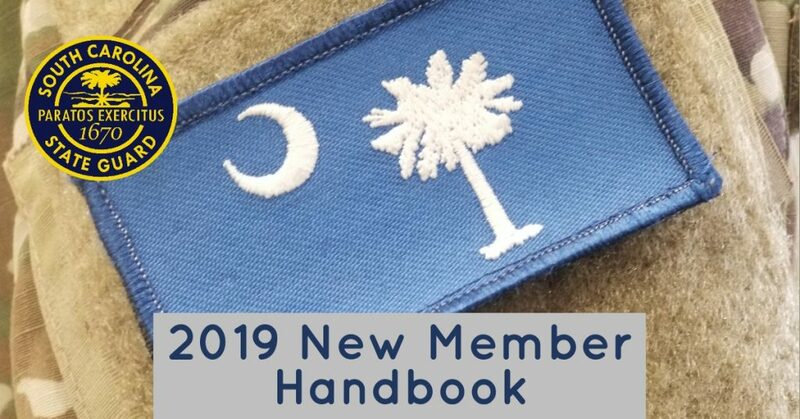 FMRC provides final in-processing for all new members, including administering the oath of service, issuing uniforms and ID cards, and providing an orientation to the SC State Guard. 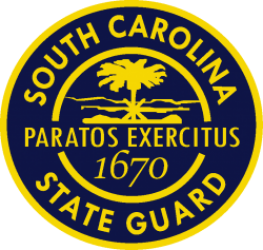 Members who do not have prior military service receive training in basic soldier skills. 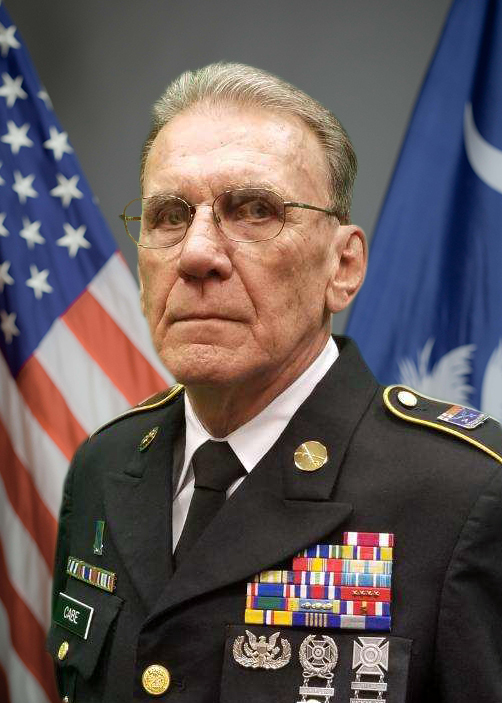 Training includes rank recognition, military courtesy, grooming, wear of the uniform, deployment readiness, basic tactical communication, basic first aid, and basic Army drill. NOTE: This is a clickable PDF and will be updated periodically. Direct Links below are the most updated materials. Please consult with CSM Cabe for more information.